Offering both NHS and private dental care this purpose builtpractice benefits from a suite of ___ surgeries and consultation rooms. Facilities available at this practice include iTero scanning – allowing us to record a full digital copy of your mouth – meaning many fewer dental impressions are now needed, and turnaround time is reduced. We can also use our iTero software to show a digital simulation of what your teeth will look like after Invisalign treatment. A Cerec milling machine is also installed at this site, giving us the opportunity to prepare and fit crowns in a matter of hours rather than the standard two week turnaround time. The 132 Wickham Road clinic also benefits from having a hygienist available for thorough cleaning and polishing of teeth, and the treatment of gum disease. 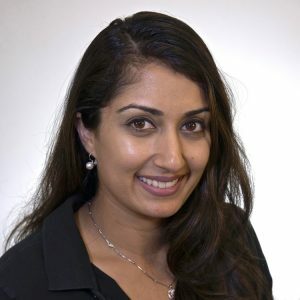 Our hygienist team also work in tandem with our specialist Periodontist Dr Mish Sachdev, who treats patients at both 132 and 391 Wickham Road. As part of the Gentle Dental family of practices we are also able to offer access for all our patients to a wide variety of specialists within the group. Dr Sachdev qualified from King’s College London and obtained his MFDS from the Royal College of Surgeons in Edinburgh. 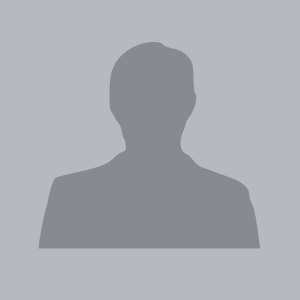 He has also completed his Masters from the University of Kent with Distinction and currently gives presentations on Invisalign running a study club for local dentists in the area. 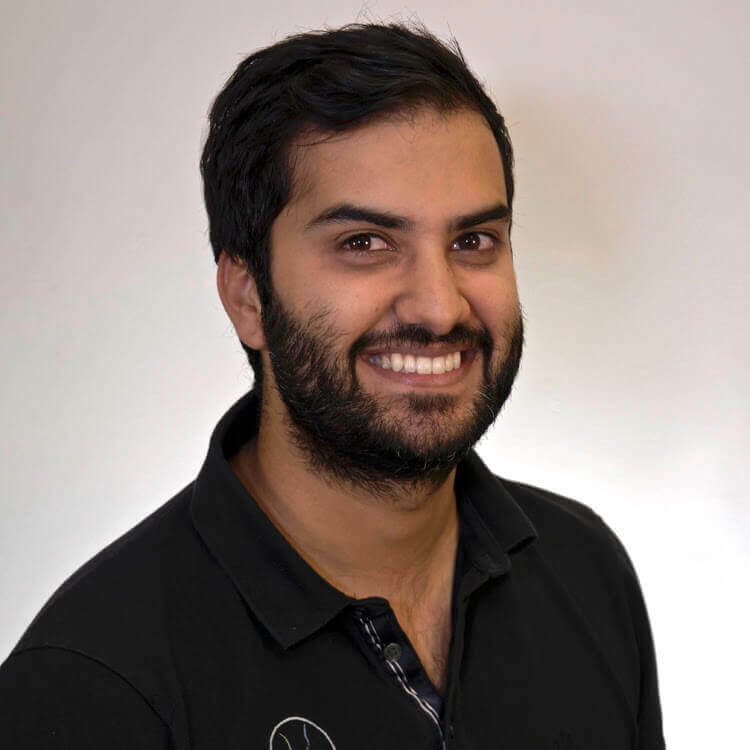 Based in Croydon, Avinash enjoys smile makeovers alongside his Invisalign treatments and has recently completed his training in implant dentistry. He keeps up to date by attending and mentoring fellow dentists on courses. Avinash is passionate and enthusiastic about dentistry, helping patients by attending on weekends and by prior appointments even late in the evening. In Avinash’s spare time, he enjoys reading, playing tennis and has recently started skiing. Shivani qualified from Guy’s, King’s and St Thomas’ Trust. She obtained her MJDF qualifications from the Royal College of Surgeons shortly after graduating. 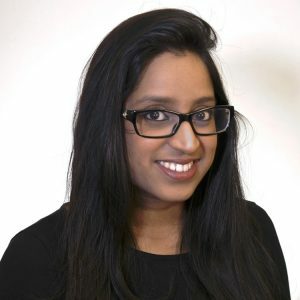 She has worked in many practices around London, Leicestershire and Surrey where she has gained invaluable experience. 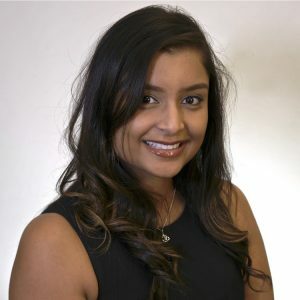 Shivani enjoys providing health and beauty with cosmetic and general dentistry by combining Facial Aesthetics and veneers. 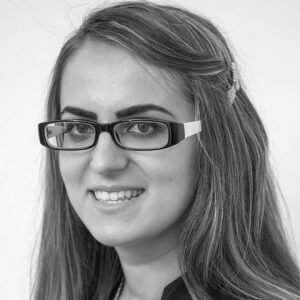 She has a particular interest in orthodontics in particular Invisalign which aims to promote excellence in tooth straightening and whitening. She is highly skilled in replacing silver filling’s with tooth coloured fillings and single day white crown’s. In Shivani’s spare time, she spends weekends with her family and enjoy’s spending Sunday’s baking cupcakes! Emily is one of our longest serving associate dentists, looking after the general care of all those who walk through her surgery door. She has a strong belief in providing good quality family dentistry to adults and children alike and is often the dentist of choice to many anxious patients. As well as general dentistry, she has a passion for facial aesthetics and provides treatments such as anti-wrinkle treatments and lip fillers. 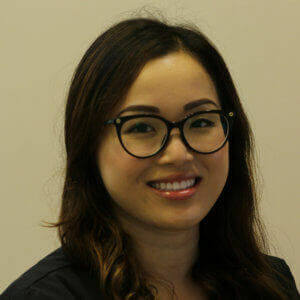 Emily is also a certified Invisalign provider and loves to use these skills together to improve every patient’s smile. In Emily’s spare time, she is a keen crafter and runs a sewing blog in her spare time. She also loves to knit, read and travel! 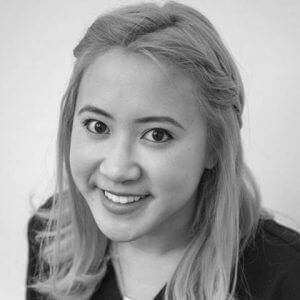 Joy qualified from the University of Birmingham as a dental hygienist and therapist in 2012. 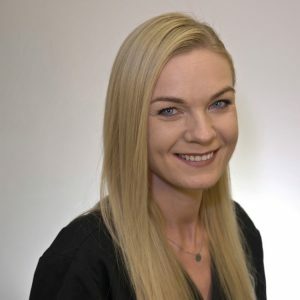 She has a strong interest in preventative dentistry and works closely with our dentists providing patients with personalised instructions on maintaining their oral hygiene. She is committed to providing a high level of patient care and ensuring patients are relaxed and at ease during their treatment. She is also a member of the BSDHT and regularly attends professional development courses. In her spare time, Joy enjoys going to the theatre, Pilates and photography. Nam joined the Gentle Dental Care Team in November 2015. She has over six and a half years of being an Executive Assistant. She enjoys helping the business, team and patients. Nam is training to be a Dental Nurse and particularly enjoys being involved in the patients’ journeys to a smile that is life changing. In Nam’s spare time, she enjoys reading and attending the gym. The nearest train station is East Croydon, located 10 minutes away from us from where you can get bus 119 towards Bromley, 194 towards Lower Sydenham or 198 towards Shrublands and get off at Verdayne Avenue bus stop. If you are coming from Bromley you can get bus 119 towards Croydon and get off at Shirley Oaks Road bus stop. We offer free parking on site for our patients in wheelchairs or less mobile patients on our drive way in front of our surgery, or free parking is available off site on our side road next to the practice.